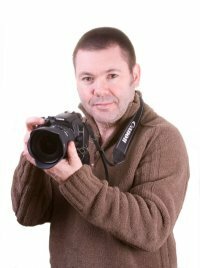 Paul Brown LSWPPThis shows the qualification attained by Paul Brown within the SWPP and associated societies. Paul Brown has an Exhibition here. 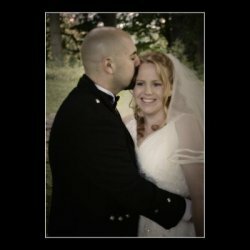 A wedding, portrait and social photographer currently living and working in Moray, Scotland. However, from January 09 I will be relocating to Blackburn in Lancashire. I pride myself on the way I can make people feel at ease and enjoy the shoot. I am very willing to travel to all locations if required.